MADE BY THE RIDERS FOR THE RIDERS. 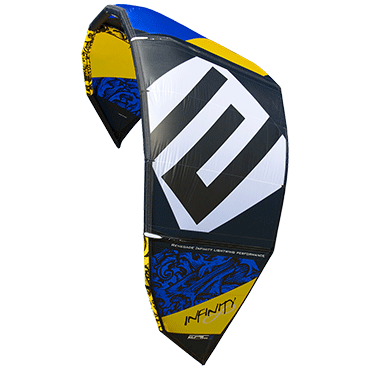 Epic Kites, a family owned company, began with two simple, but extraordinary goals. To create unique, top of the line, high performance kiteboarding products, and back those products with customer service that is unparalleled in the industry. © 2019 Epic Kites. All Rights Reserved.